How do we define what it means to be Asian? Is it a question of culture, geography, or race? 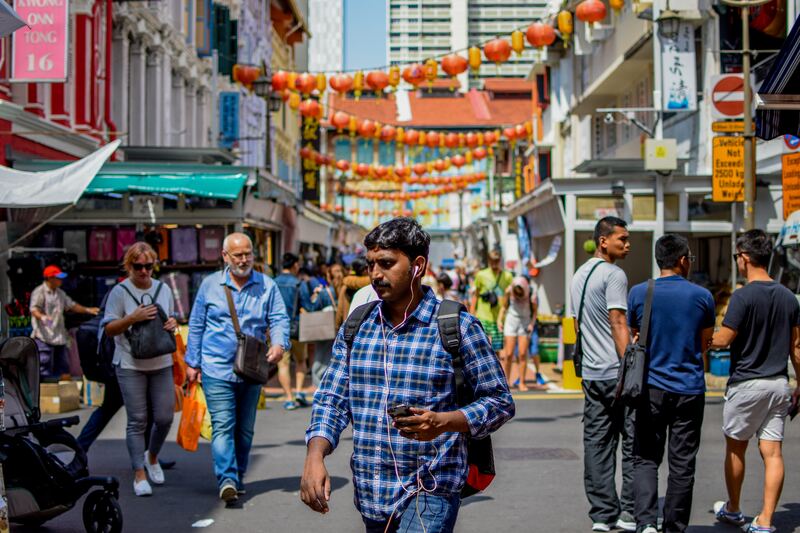 As Singaporeans, we have been fed lines about our Asian Culture and Asian Heritage all our lives, but really, what does that mean? From where do we draw our definitions? Asian, as a term, comprises a vast multitude of individual cultures, beliefs, and practices. Based on geography alone, if we were to consider the Asian Continent, it encompasses the whole of the Middle East—countries as far away as Dubai, Saudi Arabia, and Syria—along with countries a little closer to home, such as India, China, Japan, and our numerous Southeast Asian neighbours. Essentially, a much wider reach than one might originally consider. However, ask an average Singaporean, and they won’t tell you that an Iranian, or an Israeli might be considered Asian. To be Asian is to be Chinese, Malay, or Indian. 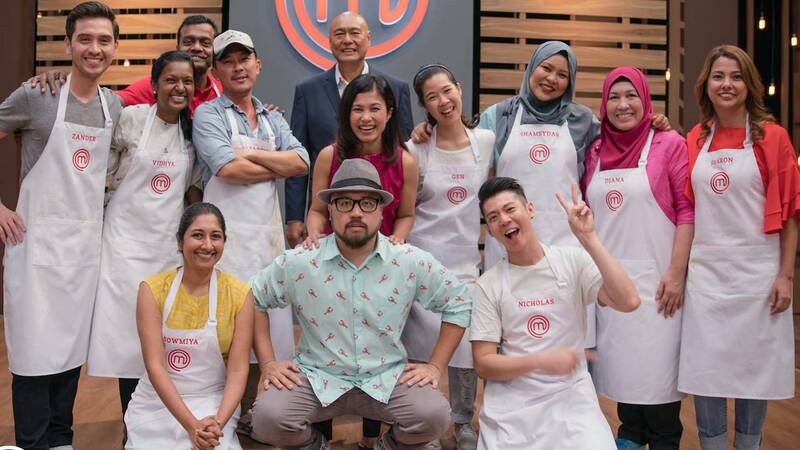 This same question was posed by MasterChef Singapore in their recent season finale, where our three intrepid judges stated that the final two contestants were to serve “an Asian-inspired banquet”. With Zander Ng’s big win (oooh, spoilers! ), what does that say about us as a culture, in which the meal with more European and South American influences than Asian wins? 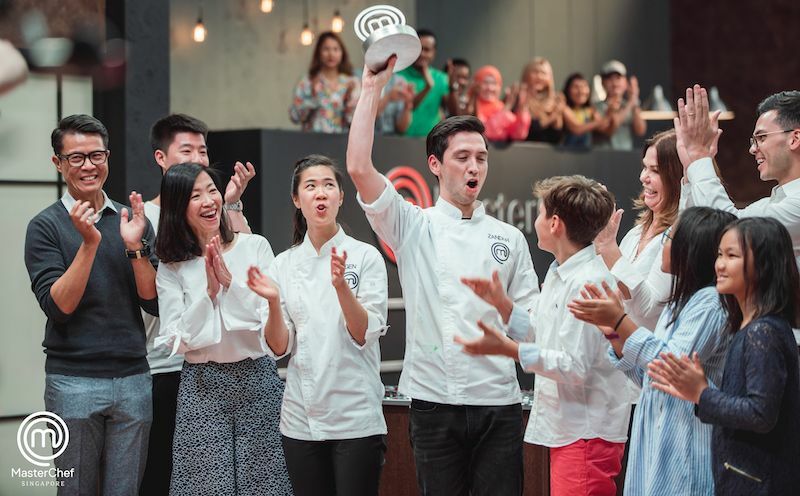 30-year-old Zander Ng lifts the MasterChef trophy after being crowned the winner. First off, the criteria posed by the three judges was that they wanted nothing short of a feast to cap off the first season finale. With both competitors delivering somewhat tame barbs to each other in restrained reality TV fashion, we can immediately say that the entire decision-making process, to us as viewers, was a disappointment. To give a quick recap, Zander served up a five-course meal that would not look out of place in a mid-priced restaurant, with flank steak and chimichurri (a parsley based sauce), Sichuan peppercorn carbonara, red snapper in a lemongrass beurre blanc (basically a butter based sauce), a fennel soy salad, and a so-called ondeh ondeh panna cotta. 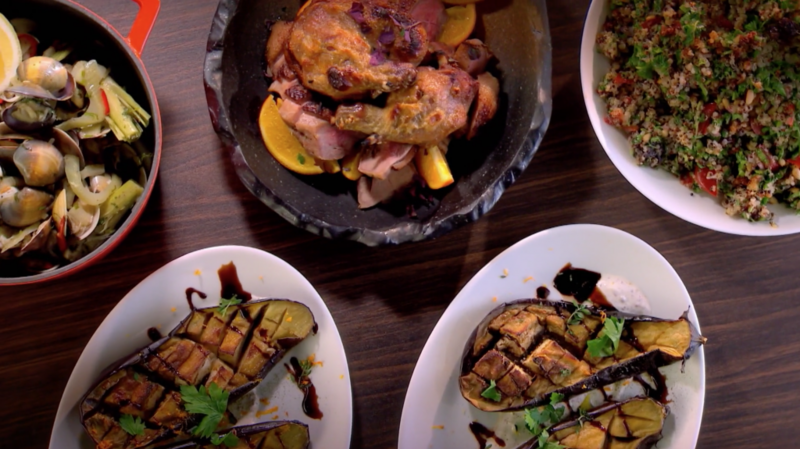 Now, right off the bat, we see that the meal the judges chose to award the win to had far more European and South American influences than anything Asian. Consider the chimichurri, a sauce with an Argentinian origin, or the beurre blanc, a completely French invention. Carbonara hails from Rome, and so does the panna cotta. If anything, the only dish that would be clearly Asian might be the fennel salad, with the inclusion of soy sauce, and the fact that fennel is widely used in Syrian, Lebanese, and Middle Eastern cuisine. To quote Zander himself, he felt that his meal was representative of the food available in Singapore. There is certainly some truth in this, in that one would be able to find a meal of that particular style in Singapore. But representative of our wider culture it is not. Flank steak would not be a meat that a decent portion of the population would be able to eat due to their religious dietary restrictions, and that is pretty much a microcosm of the entire issue at hand. 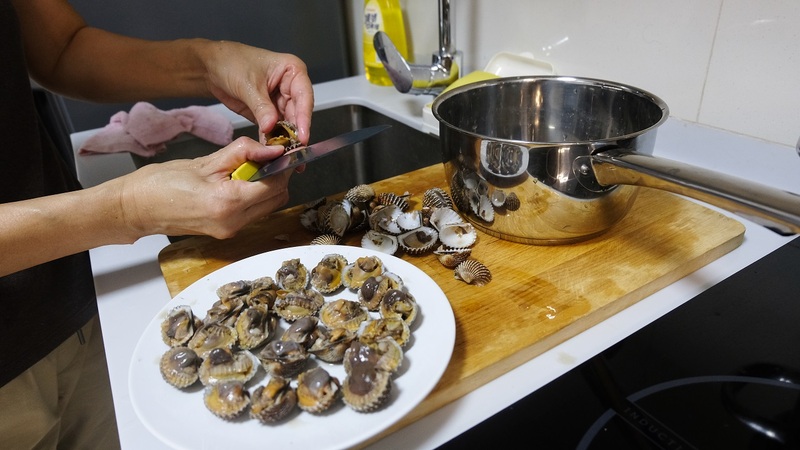 The various courses would not be even elevated versions of what the average Singaporean might eat on a regular basis. The same can be said for Gen’s meal, although her meal of duck confit, clam mornay, roasted eggplant, tabbouleh salad, and fig mochi dessert would definitely come closer to being more representative of Asia—though only slightly. Duck confit hails from France, as does mornay sauce. The roasted eggplant might be a little more representative, along with the inclusion of everyone’s favorite Szechuan peppercorn. The tabbouleh salad would certainly qualify as Asian in the sense that the Middle East is a part of the Asian continent, as would the fig mochi (which allegedly tasted like nian gao) and mascarpone ice-cream dessert. Japan has a rather notable fondness for cheeses, and the Hokkaido region is famed for their dairy products. But again, these dishes are not what the average Singaporean might encounter on a regular basis, although going by the only criterion provided by the judges, that being that the meal had to be Asian inspired, Gen’s meal certainly came closer in terms of fulfilling it. Zander's 'Asian-inspired feast', which won the competition. 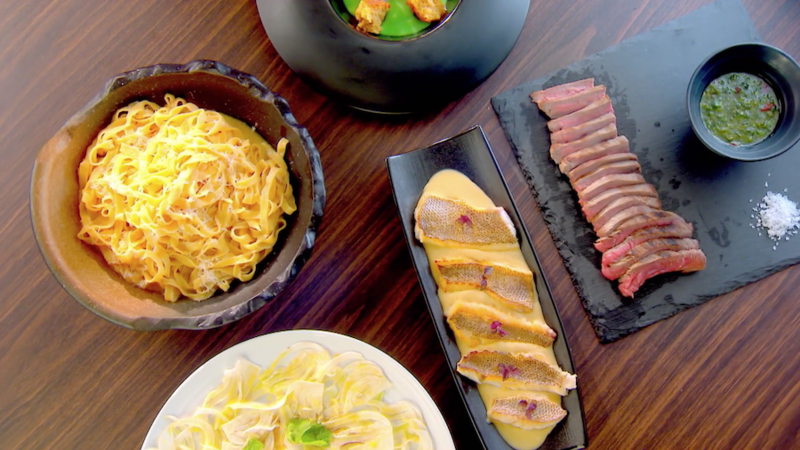 Even then, both the meals provided are symptoms of a larger issue, which is the way in which Asian-ness is devalued in our current cultural landscape, with token nods given in that direction, like the inclusion of lemongrass by both Gen and Zander in their dishes—hints made at their Asian roots, but nothing more. There is a certain perception in the public eye that something distinctly Asian, such as rice or curry cannot be considered to be food fit for fine dining. However, consider that Masterchef’s progenitor, Gordon Ramsay himself came to Singapore in attempt to learn how to cook our local cuisine. And yet, his takes on chicken rice and laksa were ultimately less preferred to those of his teachers, with the notable exception of his chilli crab (though that still leaves him only one for three). If even a culinary genius like Gordon Ramsay is unable to master the complexities of chicken rice and laksa, why do our ideas of what constitutes fine dining always end up being European? 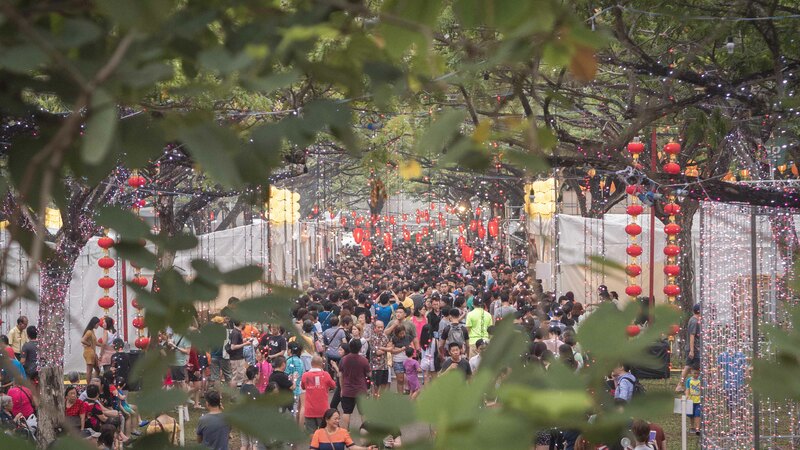 Upon leaving Singapore, Ramsay himself told the press that the true heart of our food and culture was to be found in our hawker centres and kopitiams. Does that show a lack of pride, if Ramsay can see that, but we do not? At what point does the opinion of an individual become enshrined as objective fact? The three judges, during the tasting sessions, did not actually give us a full postmortem of the meals they had, but spent it mostly basking in the experience of the food. We recall that Zander’s panna cotta was given a general thumbs down, along with the fact that he had not properly deboned his fish fillets. And yet nothing more was made of these points. Does the style of cuisine influence the choices of the judges? Must the more European dishes be preferred, just because the show is a British import? We as consumers experience distaste towards paying more than five dollars for a meal of mixed rice, chicken rice, or minced meat noodles, while the café next door charges twenty dollars for a spaghetti platter. Your stomach doesn’t particularly care about the taste of the food you ingest, so why are we willing to pay three times the price in a café, if the food involves pasta, burgers, or something European? In fact, this particular attitude reflects even in the hawker centre. Observe the price the Western food stall charges in comparison to the noodle stall next door. Slap the word Western on something and you have the license to charge more. The Western-ness of something is upheld as more valuable while something Asian, more ethnic, is expected to be cheap. This underlying bias represents something that runs deep within our culture, possibly thanks to our colonial roots. The white man and his culture is something innately superior, while we the colonised can only hope to touch the very edges of their genius. What is the message, when despite the fact that Gen’s meal fulfilled the criteria provided by the judges more than Zander’s, she still eventually lost? Does that make her choice of foods inherently inferior? Are we, as Singaporeans, always going to choose to pay three times for something with the label of “imported” on it? And note that this isn’t limited to food. Base Entertainment, the importer of such works of art as Legally Blonde, and the Phantom of the Opera, can charge upwards of a hundred dollars a ticket, compared to a performance put on by Pangdemonium, or Wild Rice. Cold Storage, notable sponsor of Masterchef Singapore, imports produce and foods from all over the world, and the price of a French, Australian, or even Malaysian cherry tomato are wildly different. Also, recall the massive reaction to the temporary departure of Gong Cha and its Singaporean replacement, Liho. Is there an answer to this? 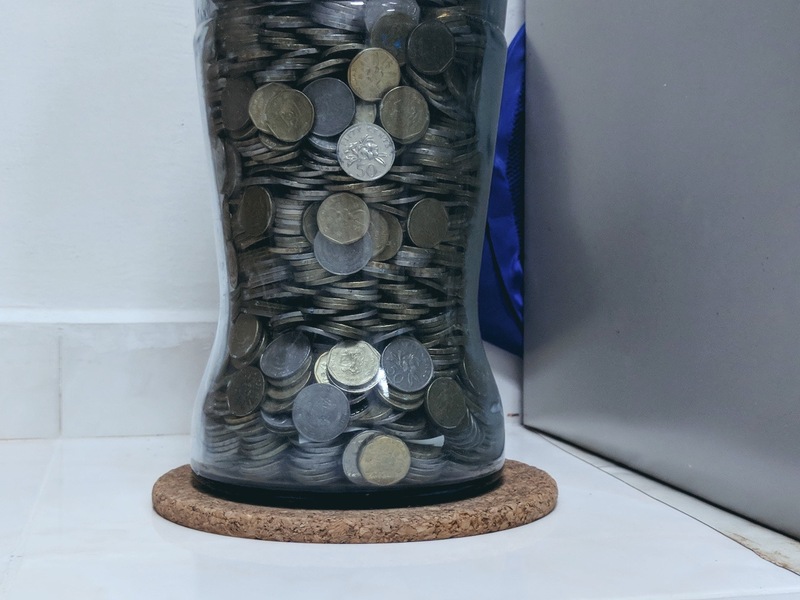 Not one that we can provide in the space allocated to us, but there is room for a question: Do we, as Singaporeans, truly feel that our own culture is not worth as much as an imported one, and specifically, a Caucasian one? Might that chicken rice ever be worth twenty dollars? Or are we simply overreacting to an episode of an imported reality TV brand?